Perfect gift for Parents. 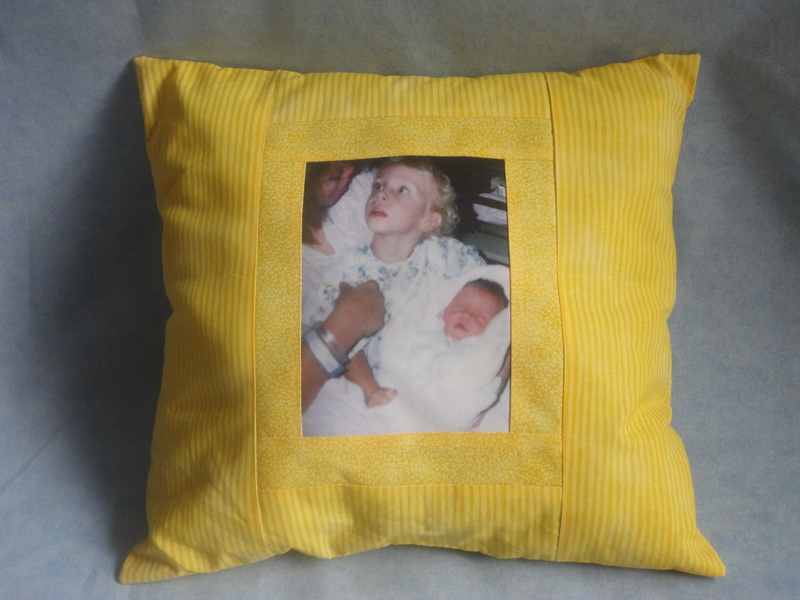 Our Photo Memory pillows can be made in any color and make a special one -of -a -kind treasure that is sure to please Mom, Grandma and Dad! Also available: Our Photo Memory Quilts. Place your order today: For Mom! 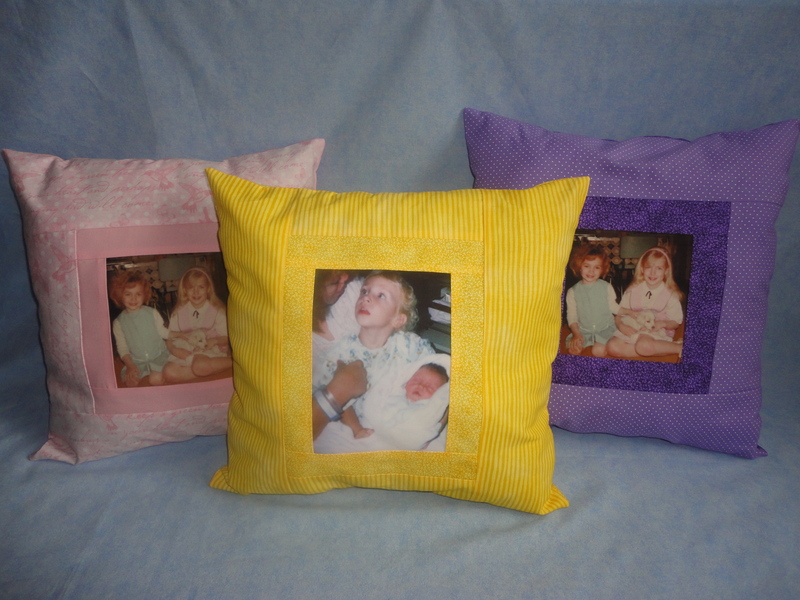 Brighten up your home with our cheerful, spring color photo pillows or photo quilts. Or choose your own color fabrics to harmonize with your home decor. Place your order here: Connie’s Keepsake Cafe/Beloved Memories by Connie.